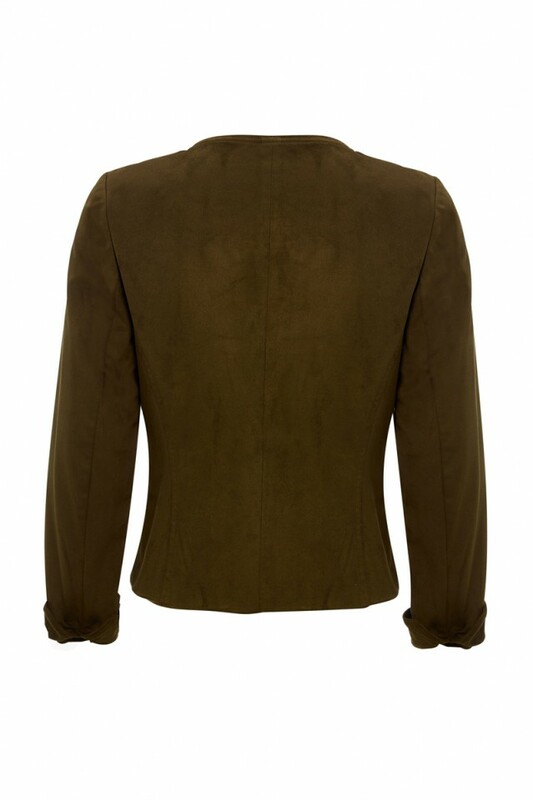 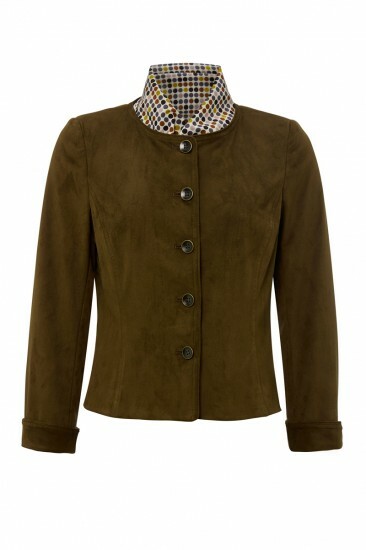 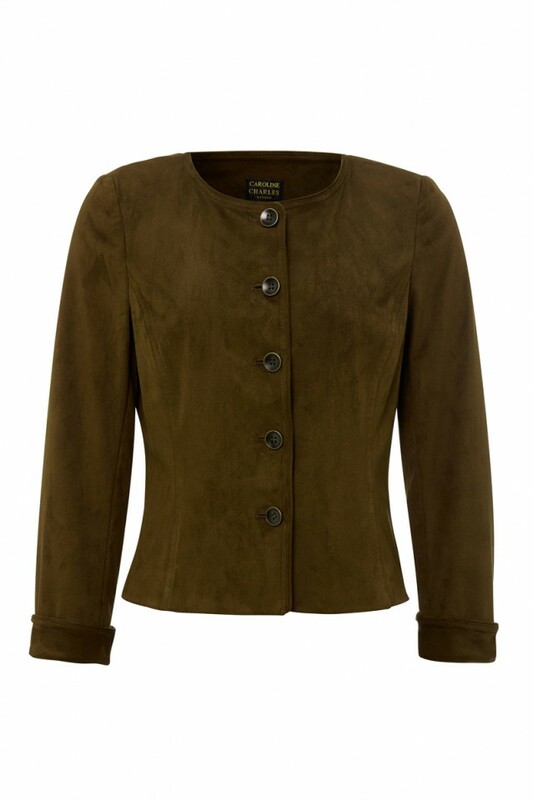 Becoming a Caroline Charles Autumn classic is the collarless faux suede jacket. 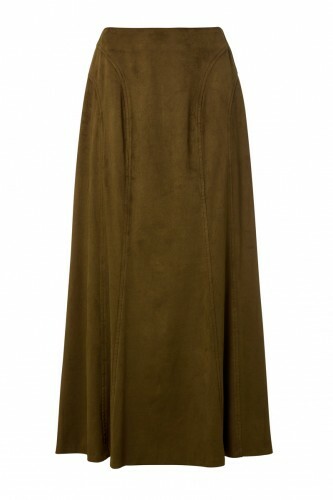 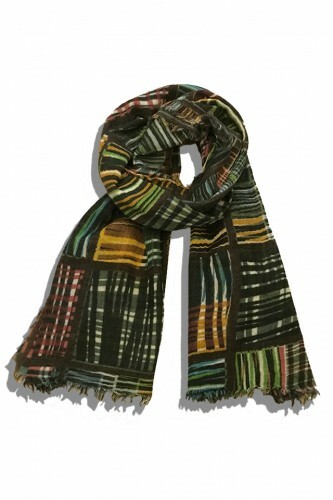 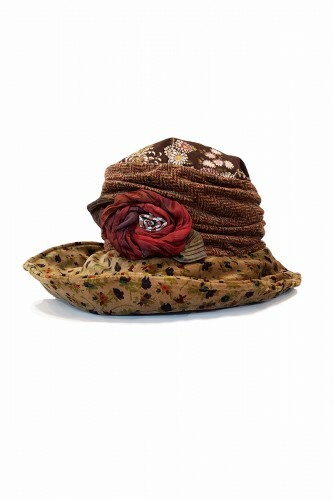 This faux suede fabric is hand-washable and comes in an olive green colour. 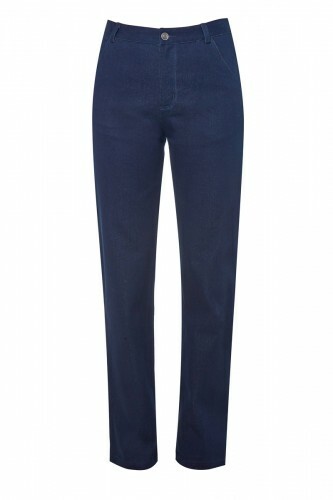 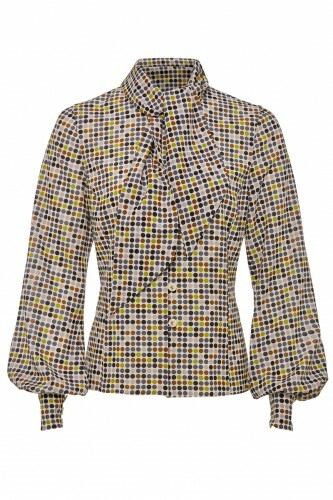 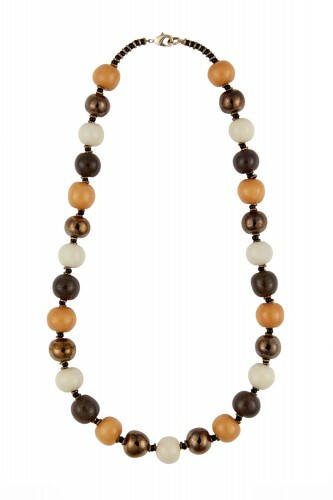 It has full-length sleeves and gold edged button fastening. Wear it together with the Fiona Shirt or Fuji Top and the matching Faux Suede Skirt for a style that’s give a nod to the 1970s.